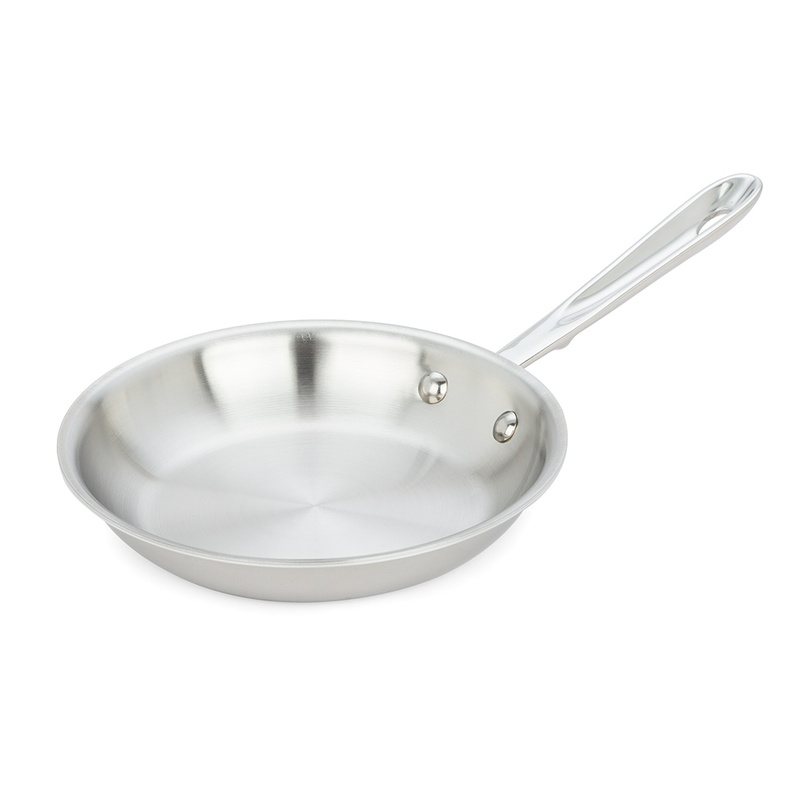 All-Clad’s new D5 cookware is the perfect collection, whether you’re a seasoned chef or an aspiring home cook. Each piece in the range is crafted from stainless steel with a very unique five-layer construction. The body of each item includes a base layer of magnetic stainless steel, followed by aluminium, stainless steel, aluminium and a final top layer of 18/10 stainless steel of an unrivalled cooking experience. Unique five-layer construction: Magnetic Stainless Steel, Aluminium, Stainless Steel, Aluminium and 18/10 Stainless Steel. The two layers of aluminium conduct and sustain heat.